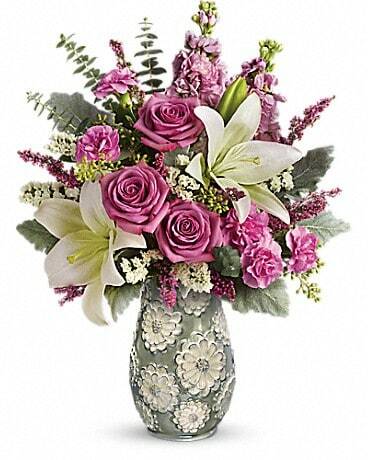 Make a lovely lady blush with a generous mix of wine-hued blossoms such as roses, hydrangea, lilies and more - in rich shades of burgundy, red and pink - delivered in a simple glass vase. 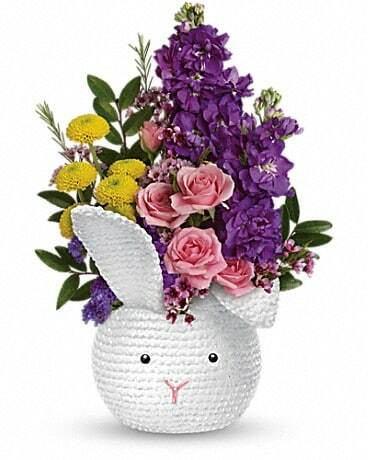 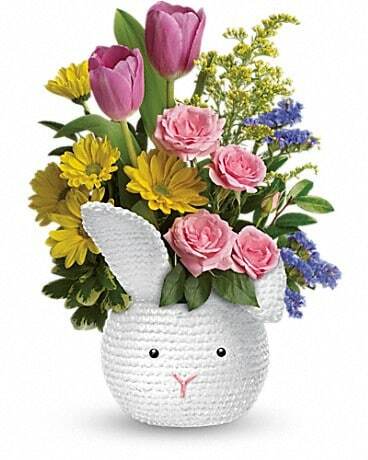 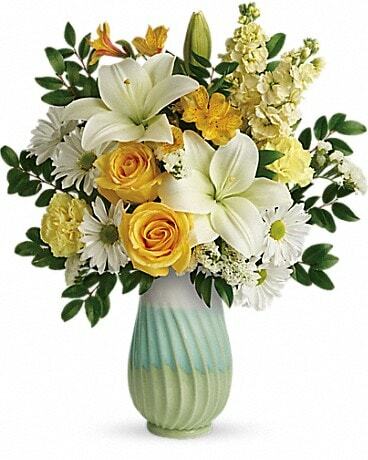 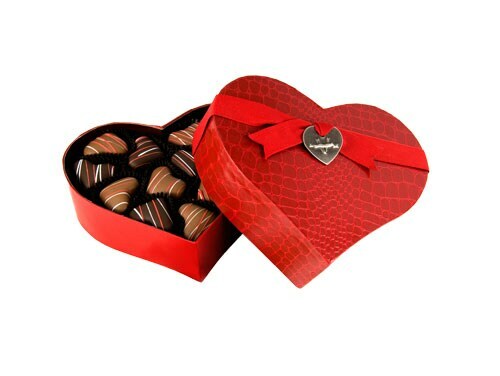 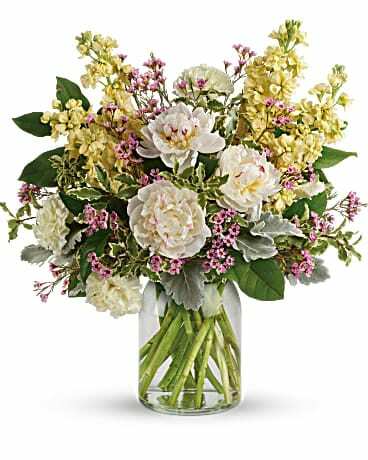 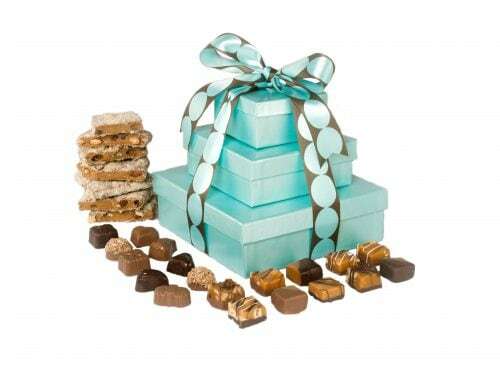 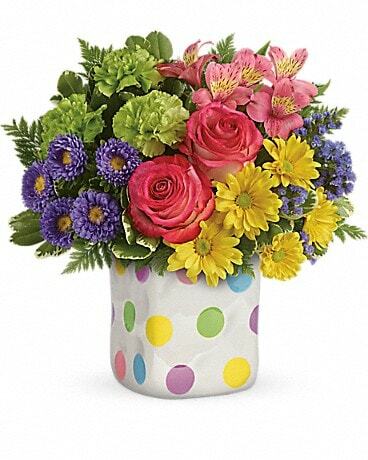 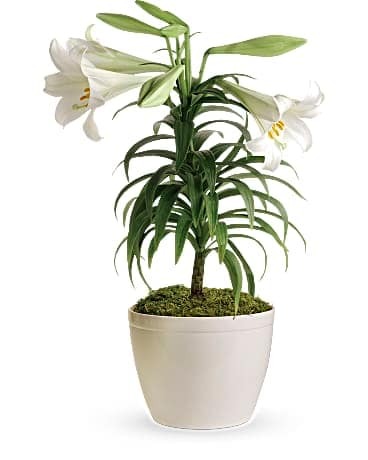 With fragrant lilies, it's a lovely assortment for any occasion. 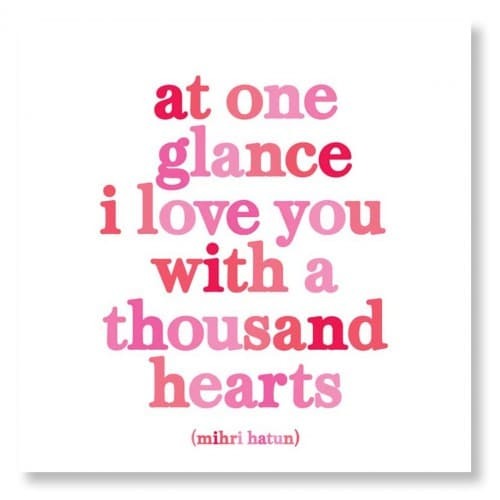 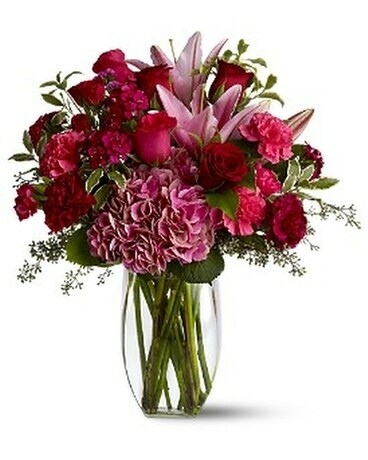 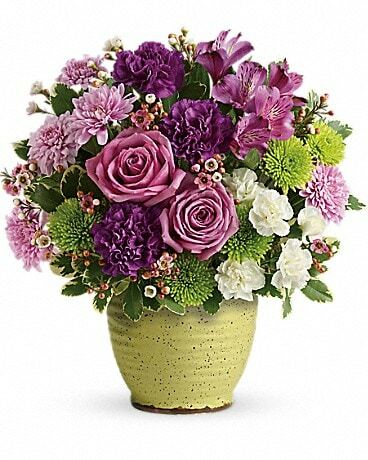 A mix of red, pink and burgundy flowers such as roses, Asiatic lilies, hydrangea, and Sweet William – accented with greenery – is arranged in a clear glass vase.